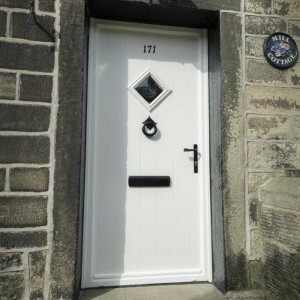 Whether you are looking for a front or back door, our selection of doors are designed to look good and enhance the security of your home. 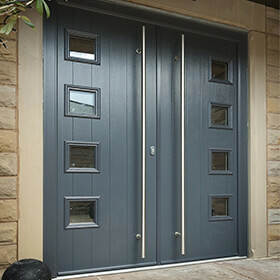 Choose from a variety of door styles, colours and materials and find your perfect door today. Style & Types of Doors. Doors will last nearly as long as your home. However, without proper maintenance, their lifespan can be cut short. 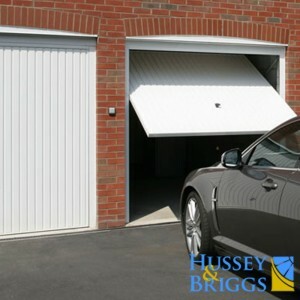 Over time, the door seals may perish, rendering the doors ineffective at keeping the heat in. Before you replace your old doors, you will need to decide on the level of security you need, the right style for your home. 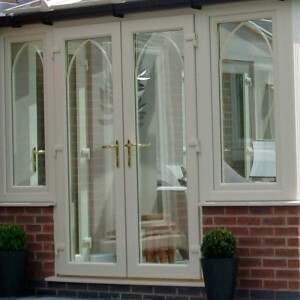 Whether you are looking for a front door, back door, garage door, bi-folding, french doors or patio doors, getting help to pick the right door is important. Sometimes door repairs will be adequate so it is important to get professional advice before making the decision to replace your doors. 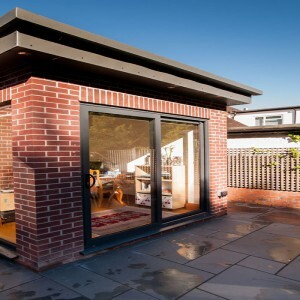 Modern doors are designed to be energy efficient and will trap the heat better. 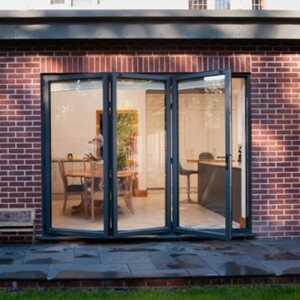 Energy efficient doors will contribute to lower heating bills and save you money in the long run.